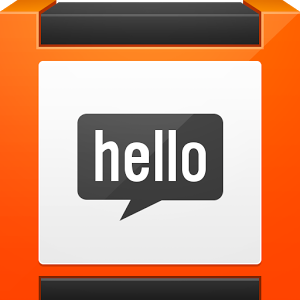 That new smartwatch may not be the first platform that comes to mind when the urge comes to kill time gaming, but Pebble wants to change that. 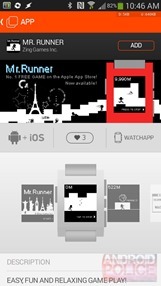 Today at the Game Developer's Conference in San Francisco, the company announced three games that it's immediately making available for its smartwatch. 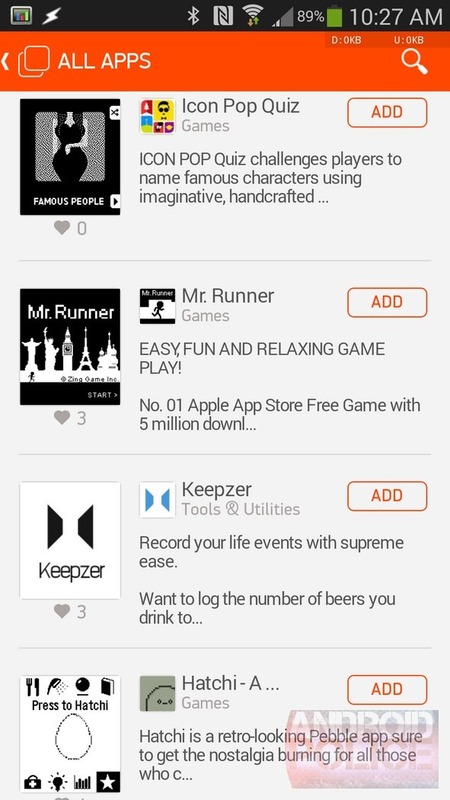 The three titles - Mr. Runner, Icon Pop Quiz, and Hatchi - all come from different developers, and as you can see below, they're now just a tap away in the Pebble appstore. 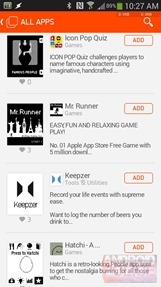 Naturally, these are very basic games. 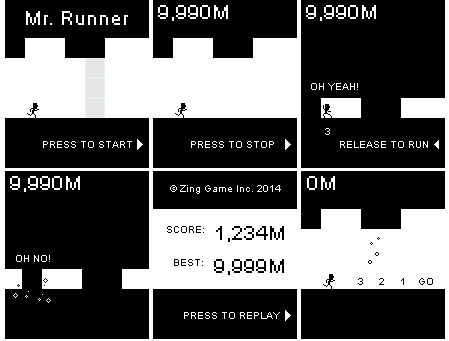 Mr. Runner, as it sounds, is an endless runner. 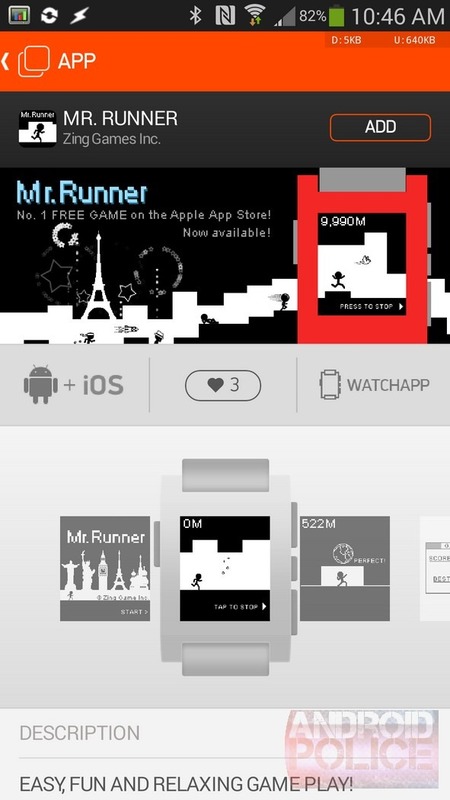 You play by using the buttons on the side of the watch. 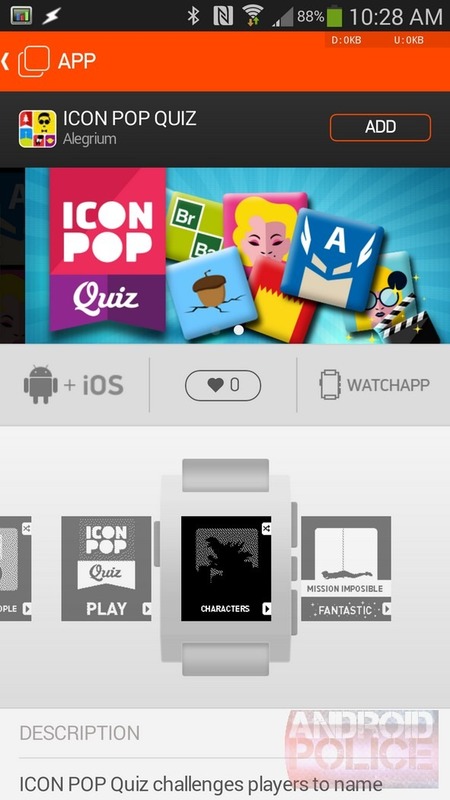 Icon Pop Quiz pushes players to name famous characters using just bite-sized visual clues, which, perhaps, is hardly more exciting than an endless runner. 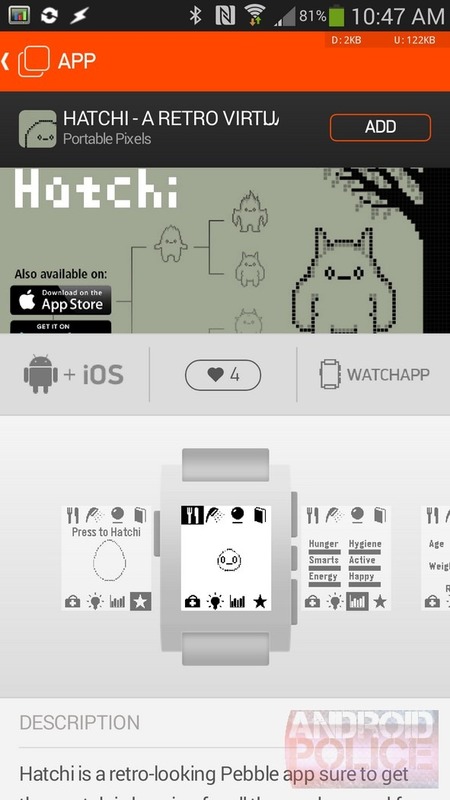 But if you grew up in the 90s, all is not lost, for Hatchi is potentially more engaging. 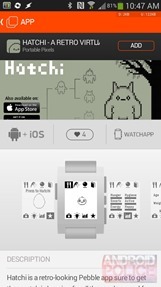 This game replicates your old keychain-strapped Tamagotchi. Now you can keep tabs on this helpless creature at all times by keeping it on your wrist. These games are new, but they're not alone. Pebble shared these ten games as the most popular options currently available in the Pebble appstore. Considering the watch can only save eight apps at a time (including watchfaces), this amounts to somewhat of a substantial library.